Welcome to Carmel Orthodontics! Dr. Miller and Dr. Baxter and their specially trained staff will provide you with the exemplary orthodontic care you deserve. We offer braces and Invisalign® for all ages, as well as partial or full treatment. At Carmel Orthodontics, no case is ever too complex as Drs. 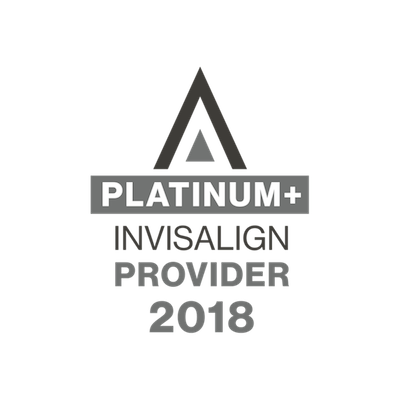 Miller and Baxter only specialize in orthodontics and are Platinum Plus Invisalign providers. Our practice only develops treatment plans that are time-effective, affordable, custom, and efficient. Everyone at Carmel Orthodontics looks forward to creating a perfect smile for you!